An “Easter egg” is a hidden message or joke that software developers sneak into their projects. 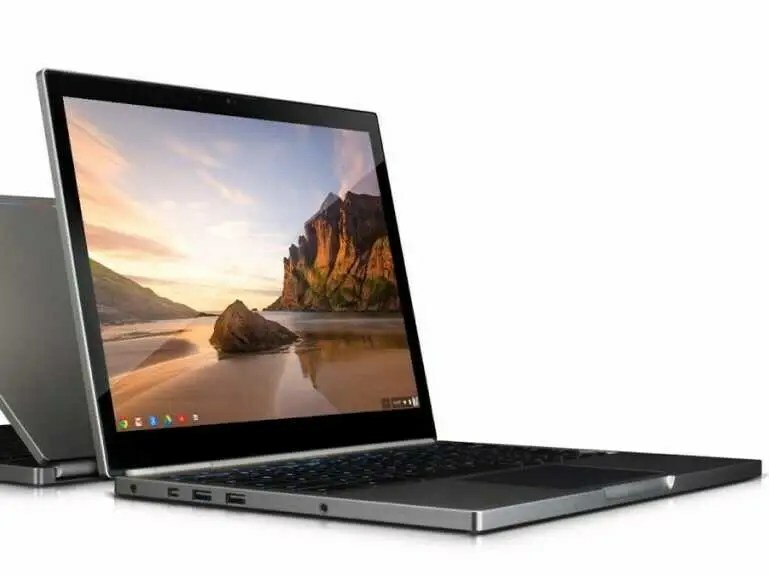 Google has hidden one in its new, high-end Chromebook laptop, the Pixel. One of Google’s developer’s spilled the beans about it to reviewers at Wired. While workers at many companies were ending their work week Friday, Microsoft techs were scrambling to put out operational fires. Late on Friday afternoon, Microsoft discovered that its worldwide Azure cloud service had gone offline when an expired security certificate prevented users from accessing the network. Meanwhile, the company also discovered that a malware infection already discovered on internal computers at Facebook, Apple, and Twitter had crept into its in-house systems, too. All encrypted traffic on Azure was disrupted when an SSL certificate expired, Microsoftexplained at a company website. Unencrypted traffic was unaffected by the certificate snafu, the company added. Service was almost totally restored by Saturday morning. While the outage caused lots of grumbling on Microsoft’s online forums, contributor Brian Reischl accepted the mishap with a wry sense of humor. “Might want to fix that, ASAP,” he wrote after a “certificate expired” message appeared on his computer screen. “It also wouldn’t hurt to put a sticky note on someone’s monitor so they remember to update that before it expires next time. 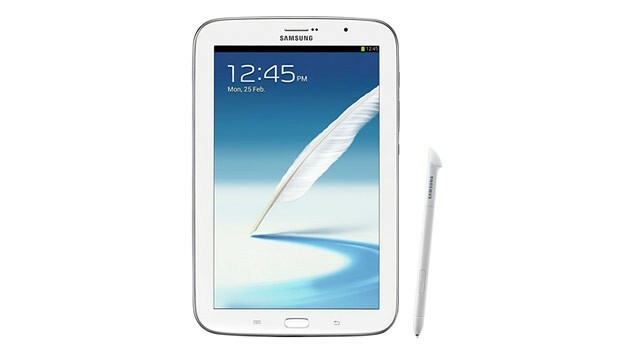 Galaxy Note 8.0 Announced: The Just-Right Size for Samsung’s Pen-Equipped Tablet? The 10.1-inch Galaxy Note 10.1 tablet too big? The 5.5-inch Galaxy Note 2 too small to be your tablet but too big to be your phone? The Galaxy Note 8.0 might be just right. Or at least that’s what Samsung is hoping. The company has announced its new 8-inch, Android tablet today at Mobile World Congress, a large mobile tradeshow in Barcelona, and it hopes its new software features and the portable size will make it standout, especially against Apple’s iPad Mini. The tablet is slightly wider than the 7-inch tablets on the market, including Samsung’s Galaxy Tab 7, and is meant to be easier to operate in one hand. Google to launch music streaming service to rival Spotify? Google is reportedly working on a music streaming service to rival Spotify. The search giant will offer users free unlimited listening supported by adverts, alongside ad-free subscription options, the Financial Times reports. Google is apparently in talks with major record labels to provide users with access to a library of millions of songs. The launch of the new venture is said to be “impending”, with Google looking to pre-install the service on all Android devices. The company launched Google Music in the US in 2011. 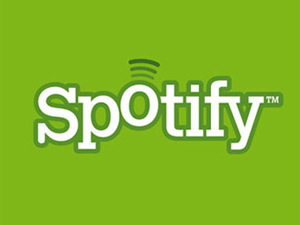 Since rebranded as Play Music, it is also available in a few European countries and allows users to purchase songs and stream existing tunes to Android devices. 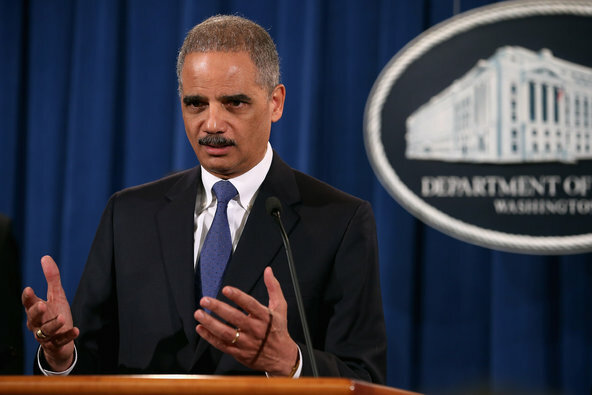 Chip Somodevilla/Getty ImagesAttorney General Eric H. Holder Jr. announced the civil fraud charges against S.&P. in Washington on Tuesday. That sober assessment of certain mortgage-related investments, delivered to colleagues in a confidential memo in December 2006, is now part of a trove of internal e-mails and documents that have come to light in a federal suit against S.& P., the nation’s largest credit ratings agency. The correspondence, made public in court documents late Monday, provide a glimpse at the inner workings of an institution that the Justice Department says fraudulently inflated credit ratings, with dire consequences for the entire economy. In a series of e-mails, tensions appeared to be escalating inside the firm’s headquarters in Lower Manhattan as it publicly professed that its ratings were valid, even as the home loans bundled into mortgage-backed securities, or M.B.S., were failing at accelerating rates. Zynga has been on a monumental losing streak. Hits have been rare, profits nonexistent and crucial employees are fleeing. The story of the company, which developed the notion of social gaming and persuaded tens of millions of people to try it out on Facebook, illustrates how suddenly the fortunes of hot Internet companies can shift. 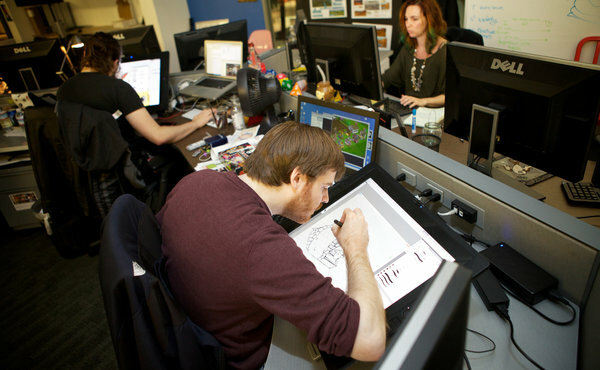 Two years ago, as Zynga was first being talked about for a public offering, it was said to be worth $20 billion. By the time the offering took place, a little over a year ago, it was for about $7 billion. And Zynga has spent most of the time since then sliding downhill. The value of the company Tuesday, as it released mediocre but nevertheless better-than-expected fourth-quarter results, was about $2 billion. In the next few months, Zynga faces a critical test that will determine if even that sum is excessive: can it successfully put its most popular Web games, starting with Farmville, on mobile devices? “While we are excited about the long-term growth opportunity on mobile, and the opportunity to make games even more accessible to people in more parts of their day, we need to build a compelling network around it,” he said. That is because social gaming on mobile is not necessarily social.